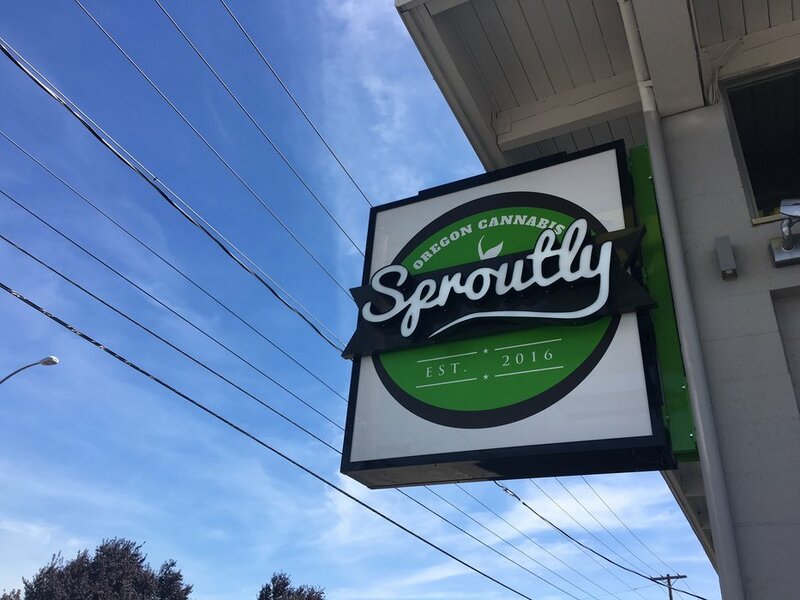 Adam Jacques and his team officially launched the newest arm of their business last week, Sproutly, a dispensary located in Eugene, Oregon. 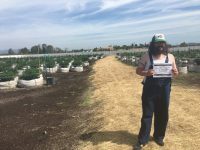 “This is an extension of what the Grower’s Guild Gardens does and what the Microgrower’s Guild was,” says Jacques. 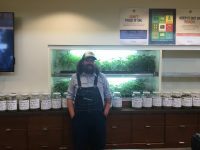 The Grower’s Guild Gardens, Jacques’ award-winning cultivation business, is known for their high-CBD genetics and patient-focused work, most notably with Leni Young, which helped lead to the passing of legislation in Alabama called Leni’s Law, decriminalizing the possession of cannabis oil for patients in the state. 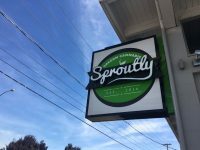 Sproutly’s shelves boast over 75 strains of cannabis from Jacques’ farm. 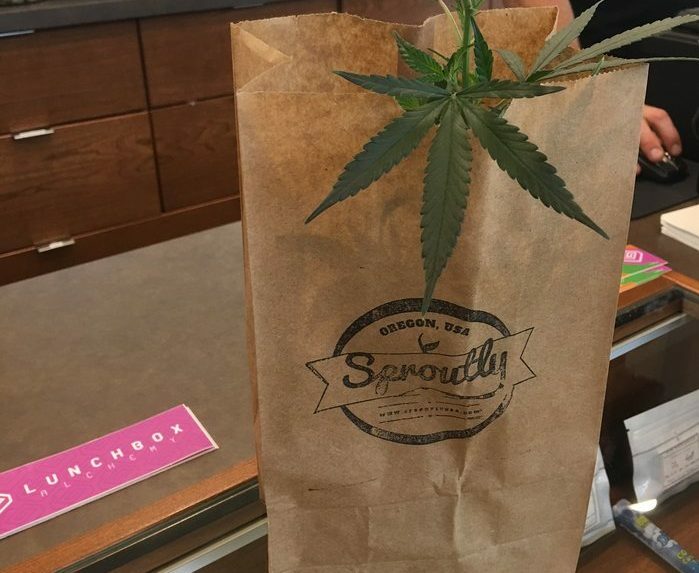 Sproutly is a medical and recreational dispensary that boasts a wide variety of high-CBD strains, a reflection of the team’s focus in the past. 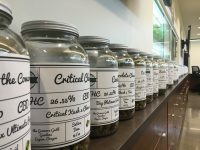 “We are extremely medically focused with a variety of unique CBD strains in stock,” says Jacques. 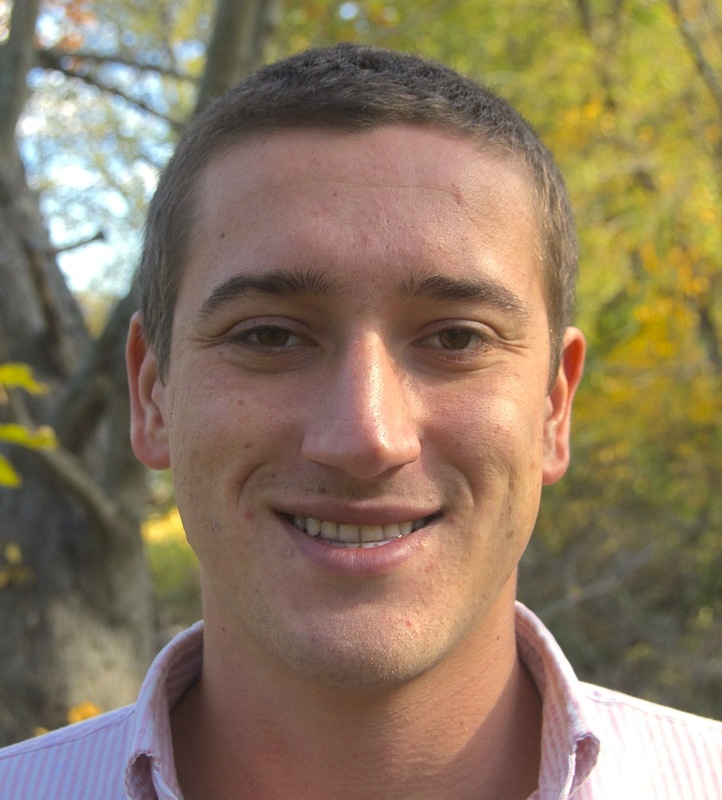 “First and foremost are the patients, but entering the recreational market means we will be carrying a wider variety.” The opening of the dispensary is well timed as the team received their Tier II cultivation license, allowing them to grow cannabis up to 20,000 square feet in an outdoor space and 5,000 square feet indoor. 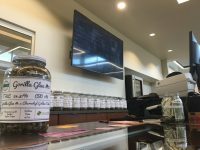 So in addition to the handful of brands they carry, including Lunchbox Alchemy edibles, Northwest Kind and Marley Naturals, they also carry over 75 strains from their own Grower’s Guild Gardens. Adam Jacques in front of a display shelf at Sproutly. 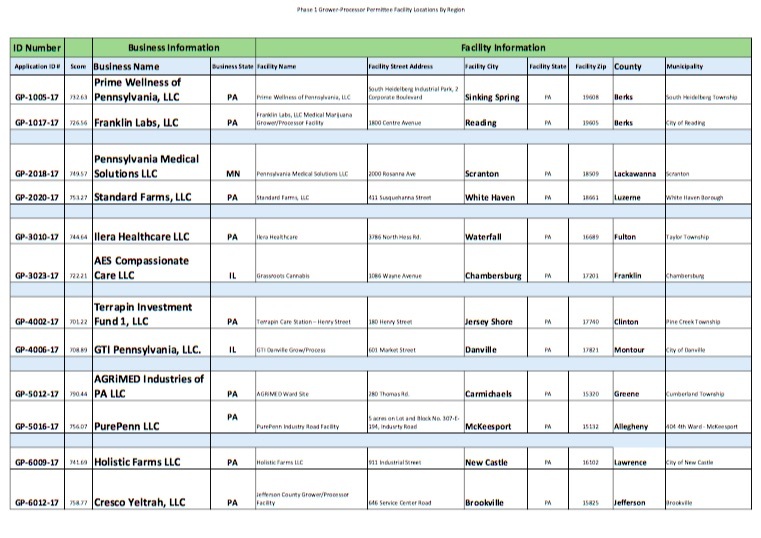 Adam and Debra Jacques pride themselves in rigid standards for quality in sourcing, so it should be no surprise that they plan on supplying their dispensary with over 150 strains coming from more than 1,200 plants on their farm. “We really only take products from people we know and trust,” says Jacques. 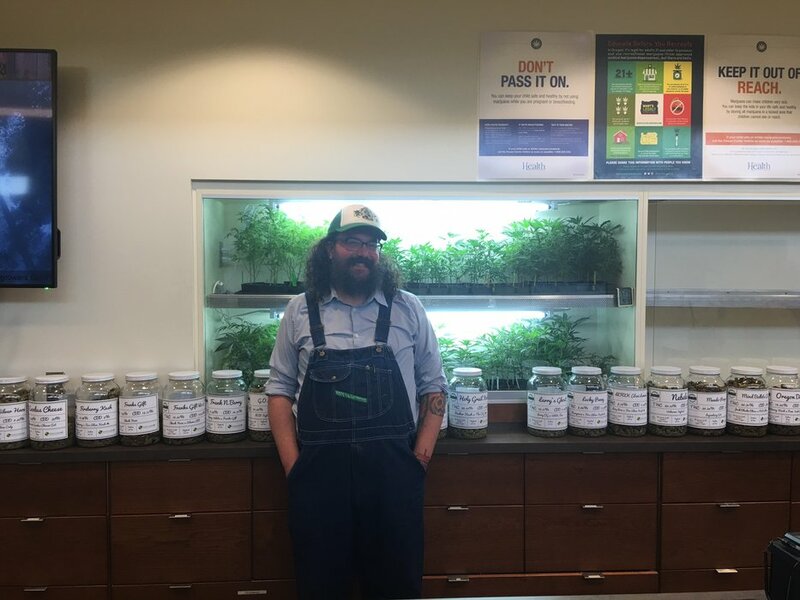 “That is why most of the flower in the dispensary is coming from our farm, so we know exactly what is going into it.” Jacques points to third-party certifications such as Clean Green, for other vendors to find reputable growers. 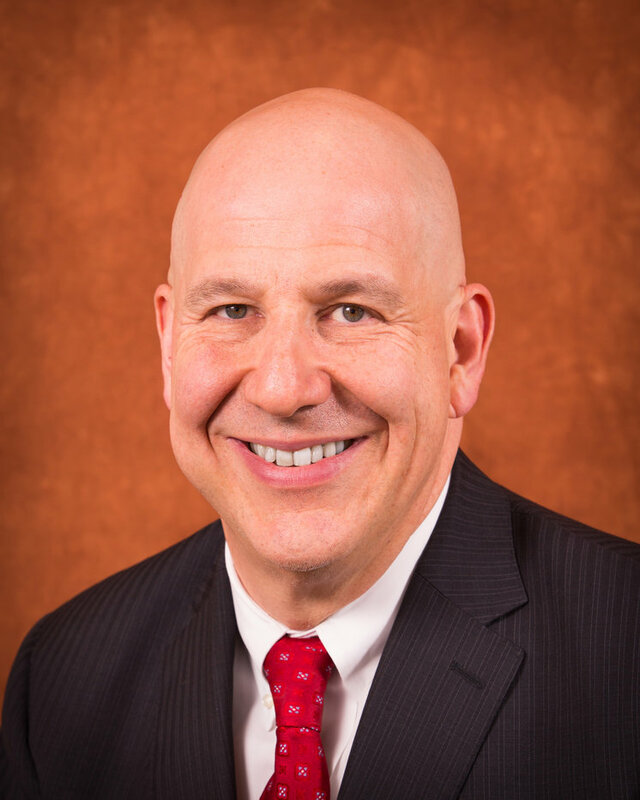 “I need to know where it is coming from and that requires a personal relationship to trust the quality of their products.” The value of trust and personal relationships is also why they go through extensive training of their staff, using their own expertise for in-house training. 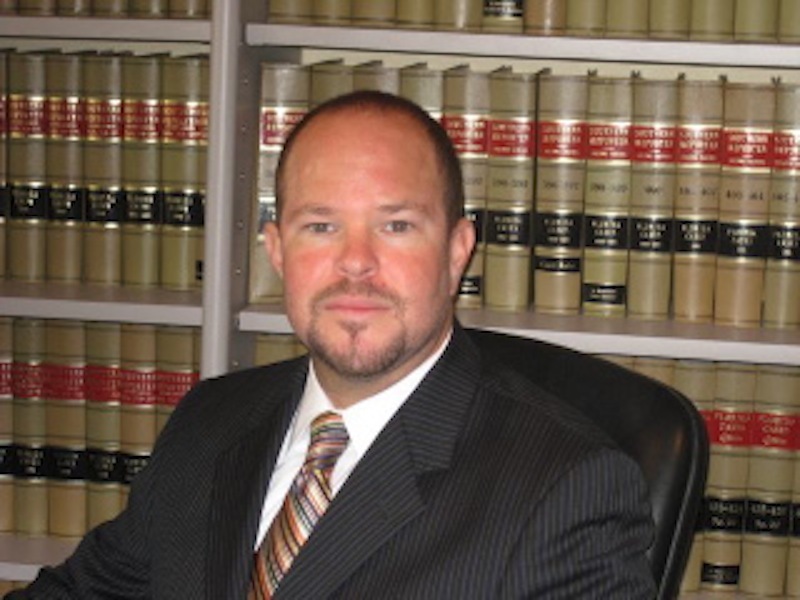 The team includes Chris West, Elton Prince and John De Kluyver, all of whom have a decade or more of experience cultivating cannabis and working with patients. 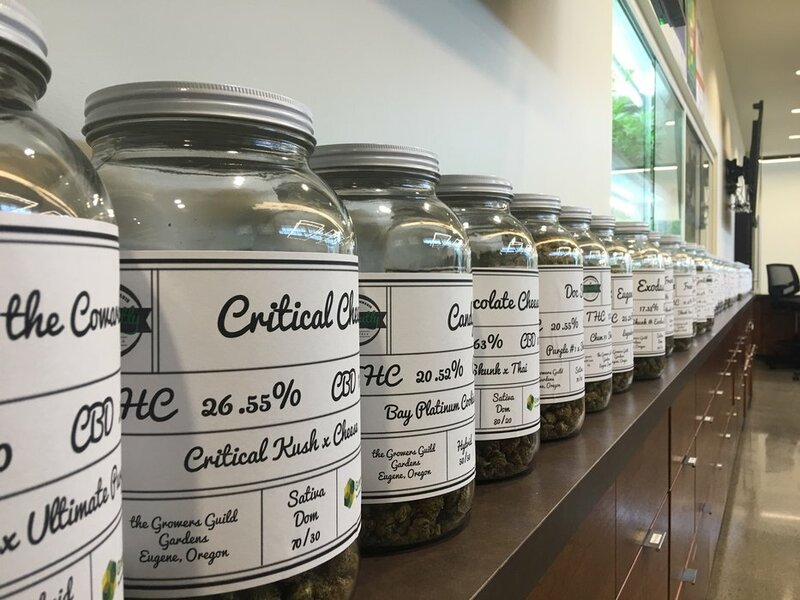 “We take our bud tenders through training classes, they get tested on their knowledge of products and the science of cannabinoids and terpenes and how the combinations affect people differently,” says Jacques. 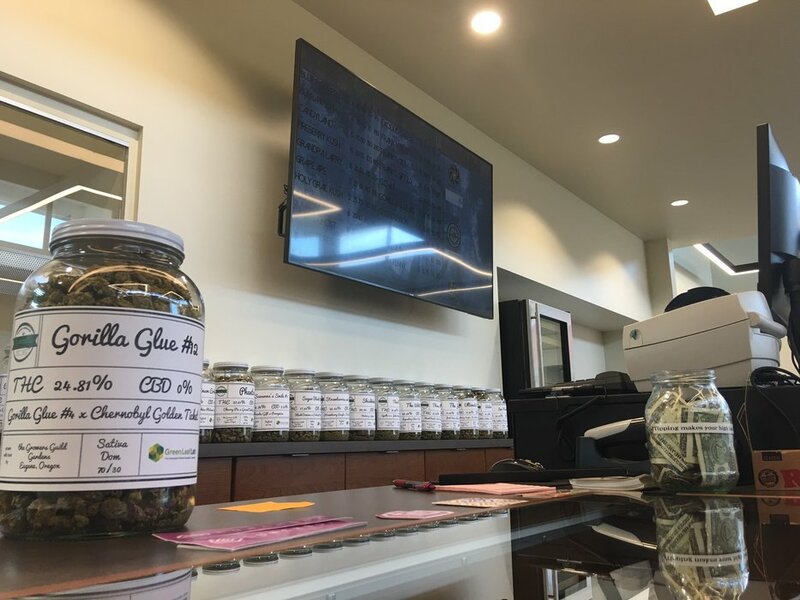 By leveraging that high level of in-house expertise, the team prides themselves on customer service, helping patients and customers find the right strain or product that suits them best. In the front of the dispensary, a receptionist greets patients or customers, checking identification and showing you to a bud tender. As you walk into the retail space, you immediately notice the professionalism of the staff, taking time to personalize each customer’s experience without making him or her feel rushed. The clean aesthetics, product selection and knowledgeable staff provide for a friendly retail culture without the common ‘stoner culture’ that usually follows. 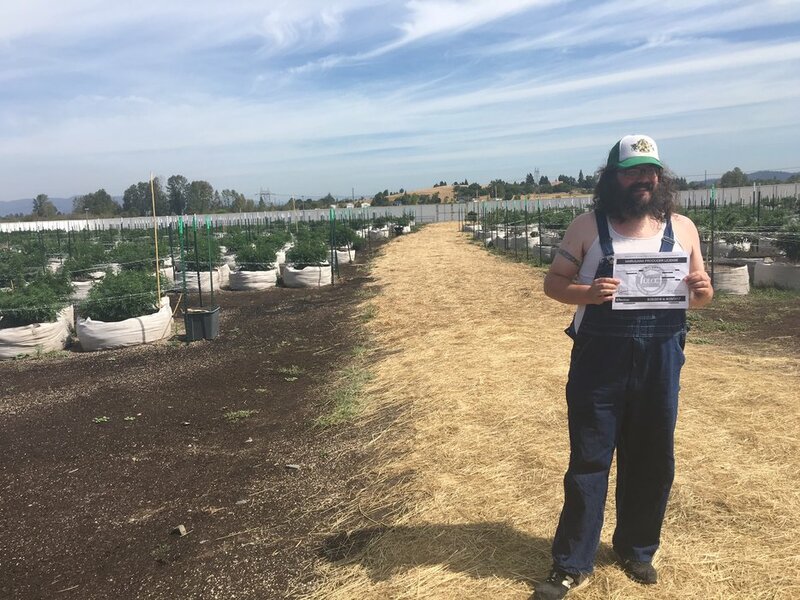 Jacques and his team will not be trading in their overalls and work boots just yet as they are inching toward harvesting their 1,200 outdoor cannabis plants soon. Grinning ear-to-ear, Jacques showed off his Tier II cultivation license on the farm, and with it came a glimpse into their exciting growth.